Legs on the Wall is the thriving heart of physical theatre in Australia. Legs are known nationally and internationally for their bold exuberance, and their stories told with depth, humour and intelligence. In 2017 and 2018, The Balnaves Foundation is supporting the creative development, production and presentation of a new work The Man with the Iron Neck. Written by indigenous artist, Ursula Yovich, it is a story of an Australian family, of three young people from a small town, who choose to survive when one is lost. It is a story about embracing life, a moving highly physical rendering told with humour and poignancy. The Man with the Iron Neck will premiere at Brisbane Festival in 2018 and is programmed for Sydney Festival 2019 and Adelaide Festival 2019. 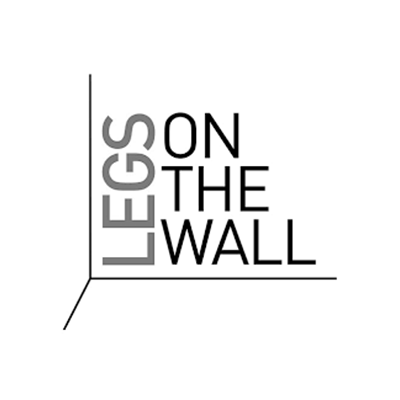 Find out more about Legs on the Wall here.